Sign up for emails and receive a 20% coupon instantly good for your next purchase, plus get sneak peaks on their hottest collections, designs and their latest fashion news. 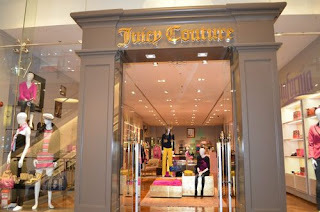 Your 20% Juicy Couture coupon will look like this with an exclusive code that can be used in store or online. Print this coupon and show it with your college ID for a 15% discount. Print email and receive a 30% discount on your entire purchase in store. Coupon not required. See page for more information.